Nearly all of us use social media websites in one way or another. For most people, social networks are a great way to keep in touch with friends, family and share content with one another. Businesses and organisations often use social media for marketing. But did you know that using social media can be a job in itself? Many social media sites give you opportunities to make money. If you have a lot of YouTube subscribers or a loyal Instagram following, it might be time to monetize. 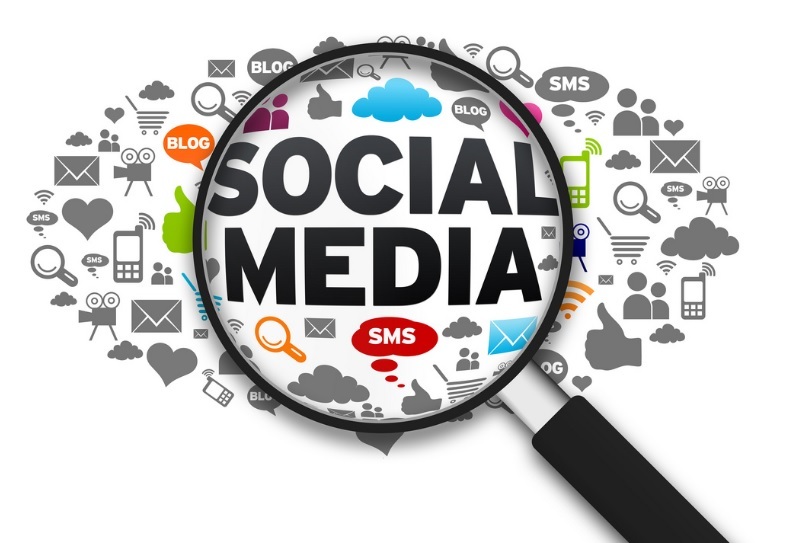 Here are some social media websites you can use to make money. YouTube is now one of the most widely visited websites in the world. It’s an all-inclusive resource for videos on any topic you could think of. Many people start YouTube channels as a hobby, but as channels grow, they can become profitable. Many people use services such as myfollowersherd.com to cultivate a YouTube following. Users with a lot of views and subscribers can become a partner with YouTube. Advertisements will be displayed on their videos and they’ll be given a percentage of the revenue. A lot of big channels also partner with YouTube networks, who help creators build their audience and get them sponsorships. YouTube can quickly become a full-time job. In fact, the most famous YouTubers are making millions of dollars a year. Instagram has become the most popular social media network for image content. Many people use Instagram to promote online shops, by posting pictures of products. Some people also use it to sell artwork. Instagram has also brought about ‘Instagram Models’. Instagrammers who develop a significant following can start getting sponsors. Companies will pay these people to advertise their products to their huge base of followers. If you enjoy gaming, twitch.tv is the social media website for you. Twitch allows users to stream games as they play them. People often develop a following of viewers who watch them for excellent gameplay or amusing commentary. Like YouTube, Twitch offers a partner program for popular streamers to get paid for ads. Fans of streamers can also support them by giving donations or paying a monthly subscription for extra features. There are also sponsorship opportunities, so there’s plenty of ways to get paid from Twitch. Twitter allows you to send out instant, short snippets of information to a public following. Because of this, it’s often used for advertising purposes. Companies often turn to Twitter to send out news of promotions and share content. But even those with a large following for a personal Twitter account can get paid for their influence. There are services where businesses will pay you to advertise their products or services to your followers. One example of this is Amazon.com’s Affiliate Program. You can refer customers towards Amazon products and get a share of the profits if they buy them. Patreon.com allows content creators to open a crowd funding page. Content creators from various social networks often link their Patreon page for fans to donate at their own will. Contributors are often given special rewards for donating. Whether you have a following on YouTube, Twitter, Facebook or any other site, linking a Patreon page can help you earn more.